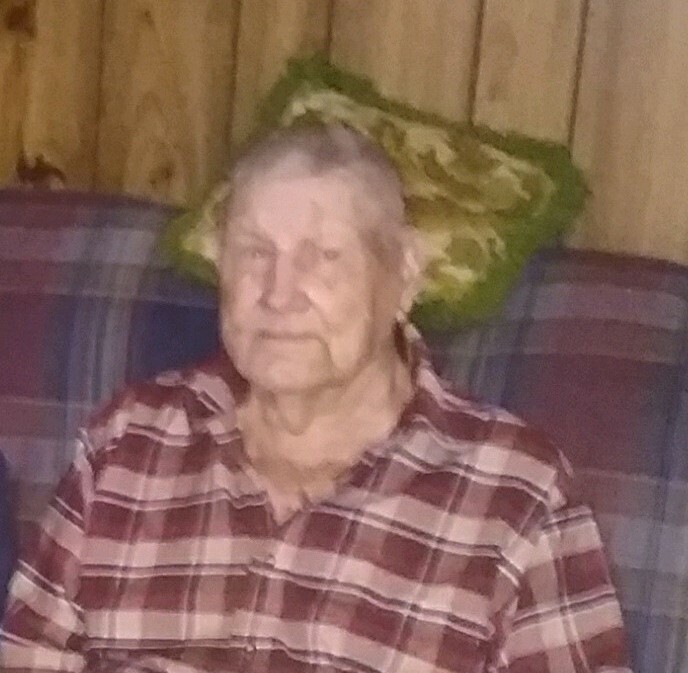 Leroy Young, age 89, of Gainesville, GA passed away Wednesday, June 27, 2018 following an extended illness. 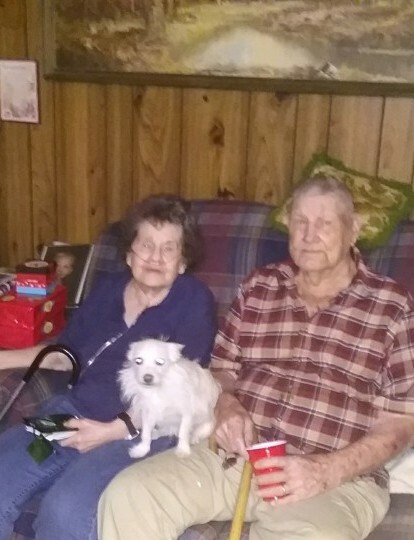 He was a lifelong resident of Hall County and a member of Mt. Vernon Baptist Church for 75 years. Mr. Young served his country in the United States Army, retired from Georgia Chair, and worked for the United States Forestry Service. He enjoyed woodworking and loved the Atlanta Braves. He was a wonderful husband, father, and grandfather who will be missed by his loved ones. Leroy was the son of the late Eston and Rosa Clark Young, and was also preceded in death by his brothers, Virgil Young, Owen Young, and Joel Young; sisters, Myrtis Hood, Joan Seabolt, Hazel Little, and Loretta Ayers; and son-in-law, Randall Jones. He is survived by his wife of 57 years, Willie Young; daughter, Jo Ann Jones; daughter and son-in-law, Kathy and Wayne Majors; sons and daughters-in-law, Kenneth and Trish Gearin, Phillip and Lindsey Young, and Vell and Debbie Young; brother, Hayward Young; and sisters, Sylvia Burress and Lunette Hood. 19 grandchildren, 34 great grandchildren, one great great grandchild, and a host of other relatives also survive. Funeral services for Leroy are scheduled for 2:00 PM Tuesday, July 3, 2018 at Hillside Chapel Funeral Home in Gainesville, GA.
Rev. Scott Tanner and Rev. Kyle Savage will officiate. Interment will follow in Mt. Vernon Baptist Church Cemetery in Hall County. The family will receive friends at Hillside Chapel Funeral Home in Gainesville from 2 pm until 4 pm and 6 pm until 8 pm on Monday, July 2, 2018 and again on Tuesday, July 3, 2018. The family would like to extend a special thank you to all of the staff at New Horizons Lanier Park for the wonderful care gave Leroy.